The Portuguese love codfish so much that the easiest way to become famous in Portugal is to create a popular codfish recipe. Writers might see their books go out of print, painters might see their works gather dust. But no one forgets Brás, Zé do Pipo, and Gomes de Sá because their recipes are part of our daily life. In a recent visit to Tasca da Esquina, chef Victor Sobral prepared us a surprise menu. 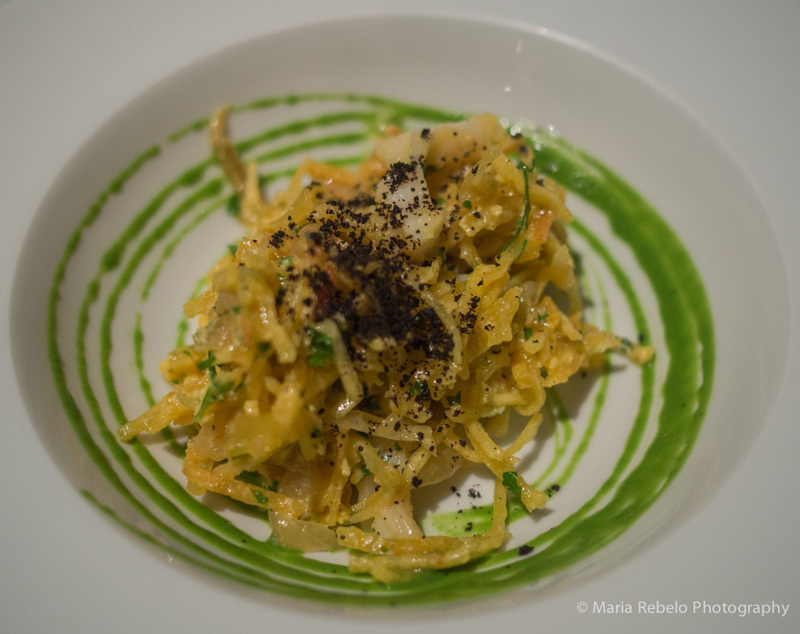 One of the items was a very refined version of codfish Brás style, the best we have ever tried. Imagine how Brás would feel, seeing his century-old recipe come alive in the hands of a great contemporary chef! We wish we could write a longer post but we have to go, we bought some codfish to try a few ideas.